Below are the necessary forms and documentation required by ALCA to manage your stud herd with the association. 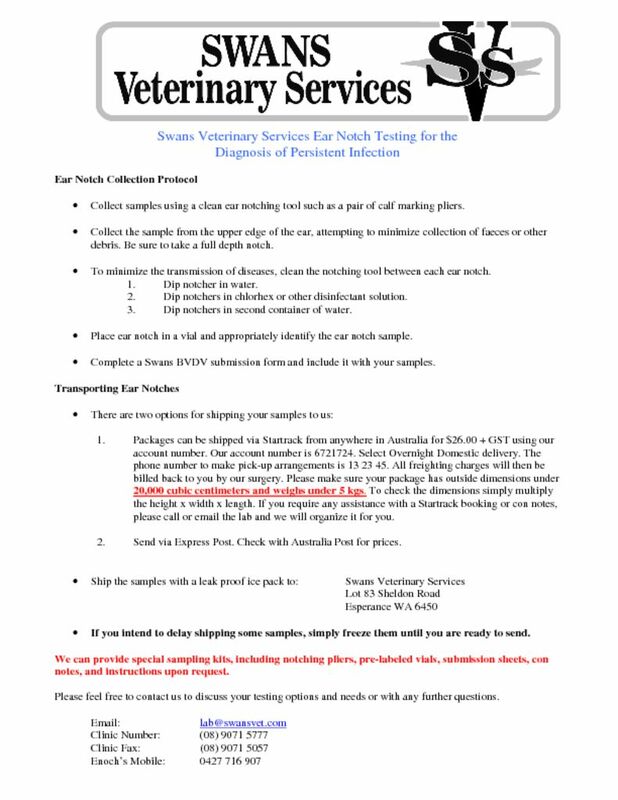 Instructions and forms to assist you with the required genetic tests (DNA, Parent Verification & Coat Color testing, if required) for the recording, registration and maintenance of your herd is also supplied. This includes forms and information needed for health testing (BVDV – Pestivirus) required by some show societies, especially National Shows. These requirements by show societies are becoming more common. We have provided a download for Stud Header Cards for shows, with an example. Also some useful hints & items you might want to have in your show box. There are testimonials, documents and articles (PDF) below and throughout the website suitable for download that you might find useful for promotion of your stud and the breed. The ALCA office has other promotional material – flyers, bumper stickers, fridge magnets – that are available for members to use for promotion. If you need any of these please contact officelowlinecattleassoc.com.au and they will be sent out to you. * Directions for use – Complete the spreadsheet (this is the Original) – this is an interactive form so can be filled in online. Print 2 copies – 1 for your records, and 1 to be mailed with the tail hair samples to Neogen. Email the Original spreadsheet to Neogen so the details are on file, waiting for the samples to arrive.